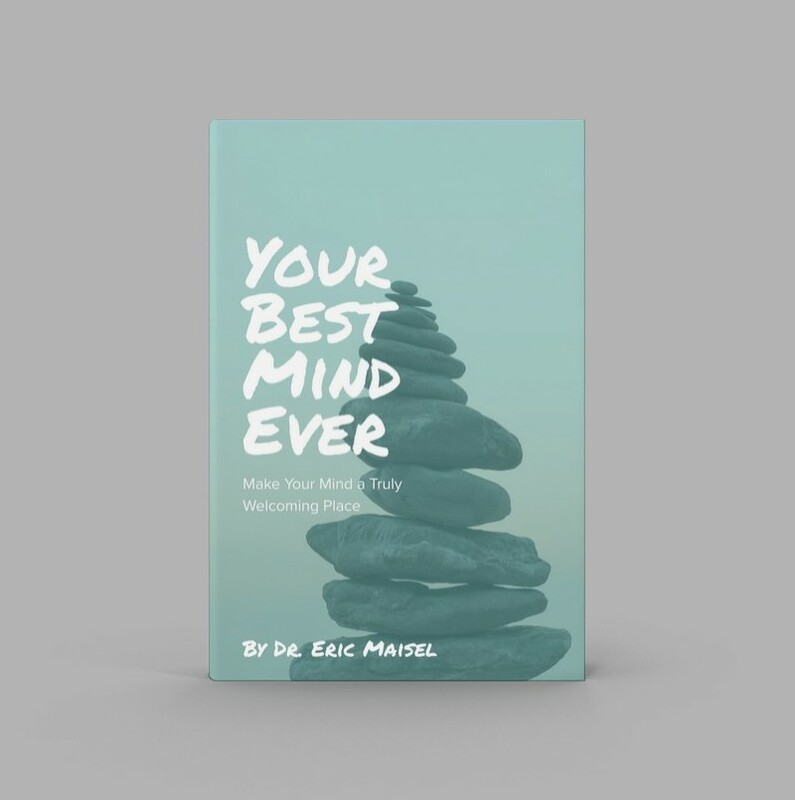 In this unique audio program Dr. Eric Maisel teaches you a brand new way to get a grip on your mind. Instead of focusing on thoughts, you learn how to employ a powerful metaphor that captures the essence of how your mind works. Remember: wherever you go, your mind goes with you. Make it the welcoming home you need and deserve. The Your Best Mind Ever Audio Program includes 21 episodes. Not sure if the program is right for you? Read more about the Your Best Mind Ever Audio Program. This was a much needed reminder to stop and open oneself up to the potential to letting go of what weighs heavy on the heart and mind and let the light and the air in … A meditative practice of relinquishing that which doesn’t serve us well. As a visual artist, I can and will adopt this freely as I can see it to feel fit. Achieve your goals with the help of professional coaching.